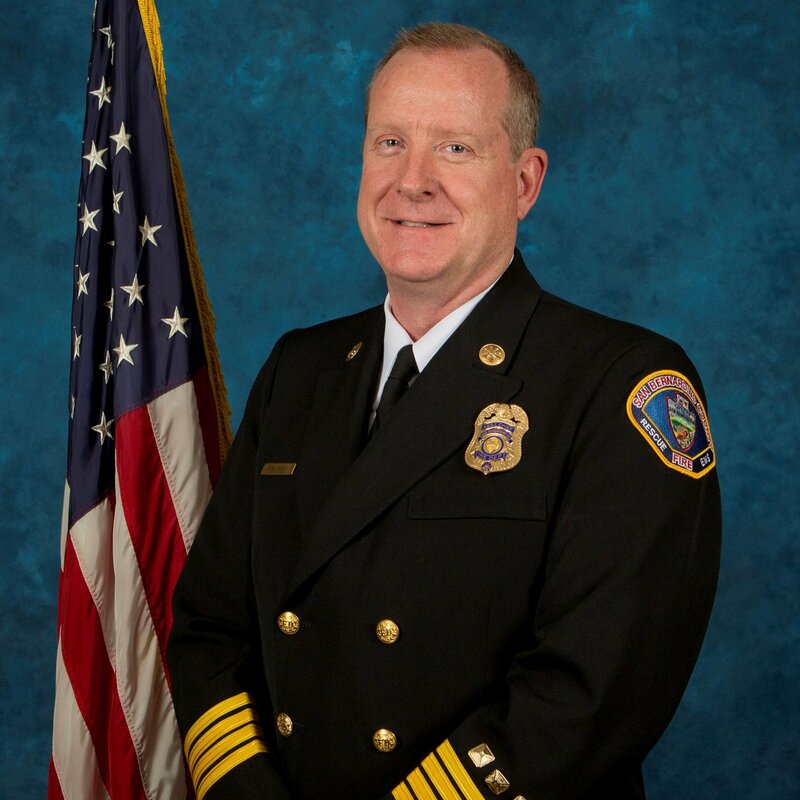 County Chief Executive Officer Gary McBride has announced that Deputy County Fire Chief Donald W. Trapp will serve as interim chief during a nationwide recruitment for a new chief to succeed Mark Hartwig, who is leaving County Fire on Feb. 15 to begin serving as fire chief for Santa Barbara County. “We would like to thank Don and all of the dedicated men and women of the Fire Protection District for their service and leadership during this transition period,” McBride said. Trapp has served the San Bernardino County Fire Protection District for 29 years, promoting through the ranks in the Valley, Wrightwood, North Desert and Lake Arrowhead areas. He was appointed Deputy Chief of Administration in July 2015, and has served as Deputy Chief of Operations from 2017 to present. He is responsible for overseeing all fire suppression, emergency medical services, and rescue operations. Trapp serves on the state Firescope Operations Team and serves as the Operational Area Coordinator. Trapp became interested in the fire service right out of high school and became a paid-call firefighter for the California Department of Forestry and Fire Protection in Temecula. He began his full-time fire service career with San Bernardino County Fire in 1989 in Fontana. Throughout his career in County Fire, Trapp has remained heavily involved in the communities served by the district. He has served on the Emergency Medical Services committee, and co-chaired both the Operations Leadership Team and the Hiring, Testing & Development committees. Innovative programs that improve food safety, develop job prospects for high school students and streamline the way the County’s roads are maintained are among five programs recognized with prestigious Merit Awards by the California State Association of Counties (CSAC). Each year, CSAC honors best practices in county governments in California. This year, CSAC received 275 entries from counties throughout California. The County of San Bernardino won four CSAC awards in 2017, four in 2016, three in 2015 and 2014, five in 2013, three in 2012, two in 2011 and one in 2010. The County has won more than 300 state and national awards for innovative and cost-saving programs since 2010, including 42 awards from the National Association of Counties in May. In CSAC’s Government Finance, Administration and Technology category, County departments won three Merit Awards. The Environmental Health Services Division won for the Elevated Risk Plan program which improved food handling practices at food facilities that had a higher risk of causing food-borne illnesses and helped operators learn to achieve long-term compliance. The County’s Workforce Development Department won for the Generation Go! Work-Based Learning Program which helped 14 high school students complete their medical assistant certification work experience hours at Arrowhead Regional Medical Center in May 2018. The program also prepared 452 students to complete a job readiness class in summer 2018 in order to go on to enroll in a credit-earning work experience course at a community college. The Fleet Management Department won for the In-House Vehicle Title, Registration and Plates program which eliminated delays in obtaining registration, title and license plates from the Department of Motor Vehicles. The County is responsible for more than 6,000 vehicles and pieces of equipment ranging from golf carts to earth movers. Fleet Management staff learned they could become internal DMV registrars with training through the DMV Business Partner Automation Program. San Bernardino County is the first governmental DMV Business Partner in California. In the Health And Human Services category, the Department of Behavioral Health won a Merit Award for its Video Interpretation program. Behavioral Health partnered with the Health Care Interpreter Network to pilot the use of a real-time video interpretation system which provides an immediate translator of a broad spectrum of languages including American Sign Language in order to improve access to care and services. 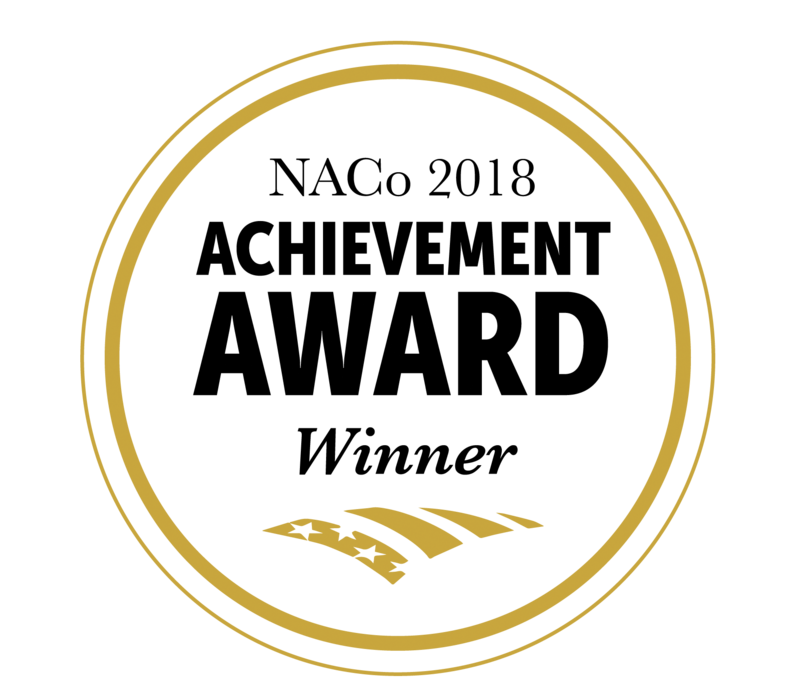 In the Housing, Land Use and Infrastructure category, San Bernardino County Department of Public Works won a Merit Award for its Performance Based Pavement Preservation program which improved the way the County maintains more than 2,175 miles of paved roads. 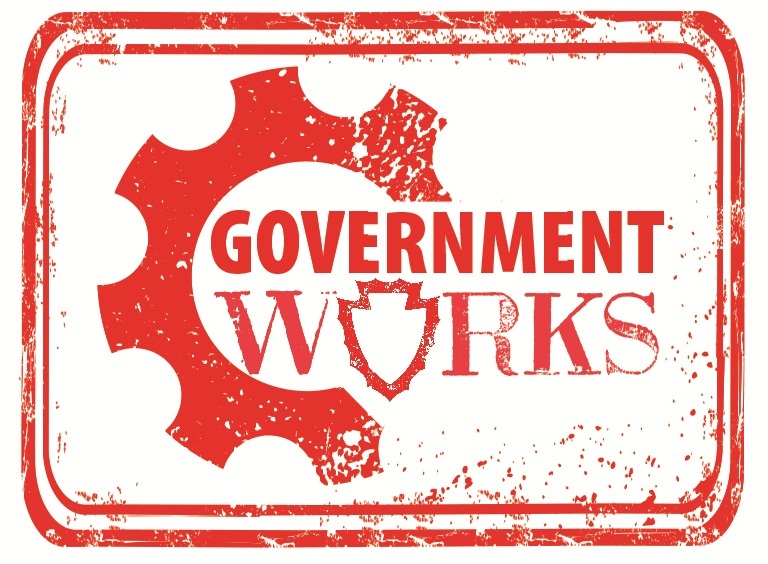 The Department of Public Works categorizes its roads, confines projects to remain within a geographical zone and conducts preventative maintenance prior to critical points before road repair costs escalate. Eighty-five artists from around the world submitted proposals to design and construct the December 2 Memorial project. 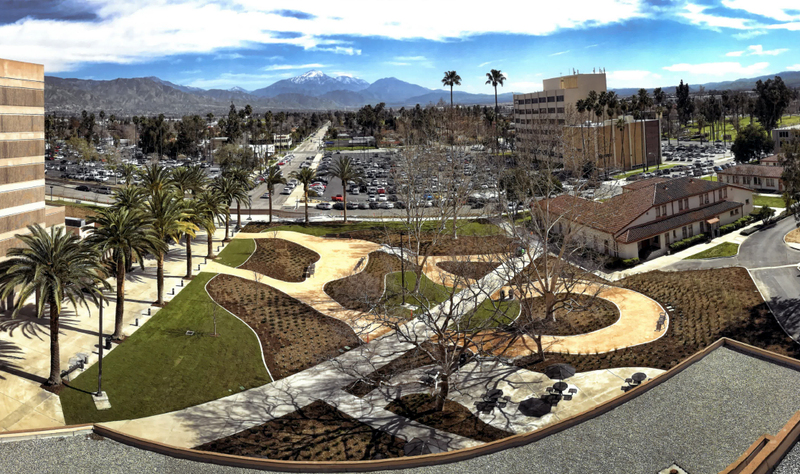 In May, the December 2 Memorial Committee invited artists, designers and architects locally and internationally to submit their ideas for the memorial which will be located on the east side of the County Government Center in San Bernardino. The proposals include submissions from Britain, Australia, Canada, Mexico, Germany, Spain, China, Korea, Singapore and Argentina as well as from across the United States and San Bernardino County. A mix of young artists and established artists, as well as landscape architects and designers are among those who have applied to design the memorial. The Board of Supervisors retained Community Arts Inc. to assist the committee in vetting the proposals and they will present a report for the Memorial Committee to consider at their next meeting on Sept. 5. Ensure that our efforts focus on life, love, peace, tolerance, and San Bernardino County’s historic and enduring tradition of strength, determination and resiliency. Five artists will be chosen from the submissions and selected artists will be commissioned to develop and submit detailed proposals and maquettes. A finalist will then be chosen to produce the memorial. The December 2 Memorial Committee, led by Fifth District Supervisor Josie Gonzales, is comprised of employees from the Environmental Health Services division and family members of the County employees who were taken from us on that day along with representatives from appropriate County departments. The December 2 Memorial Committee invites artists, designers and architects locally and internationally to submit their ideas to create the December 2 Memorial project. The Board of Supervisors retained Community Arts Inc. to assist the committee by issuing an invitational call for submittals to artists, designers, architects and creative teams. More information about the invitational call can be viewed here. The call is open to everyone. Artists or their representatives are asked to submit documentation including a statement of interest, examples of past projects or artwork, a resume, three professional references, and the availability to start the project in January 2019. Please email questions to: info@community-arts.org. Submittals of interest from artists are due by 5 p.m. on July 16, 2018. Five artists will be chosen from the submissions and selected artists will be commissioned to develop and submit detailed proposals and maquettes. A finalist will then be chosen to produce the memorial. The San Bernardino County Board of Supervisors recognized 41 County employees today during the Public Service Recognition Award for Excellence ceremony at the San Bernardino County Government Center. The annual event recognizes the everyday work of public servants. One employee from each County department is selected for an Award for Excellence, based on outstanding service to the county and its citizens. The County’s honoree selection is based on specific criteria including customer service, initiative and leadership, accomplishments, and the commitment to the realization of our Countywide Vision. Following the awards presentation, honorees were recognized with a private reception in the government center rotunda, sponsored by the San Bernardino County Human Resources department. This year marked the 29th year the County has participated in this national Public Service Recognition Week event. Public employees in the United States and around the world take part in the annual celebration honoring the men and women serving America as federal, state, and local government employees. At 2 p.m. Thursday, Patton State Hospital on East Highland Avenue between North Victoria and North Palm avenues will test four air horns used as an alert system for the large hospital campus. 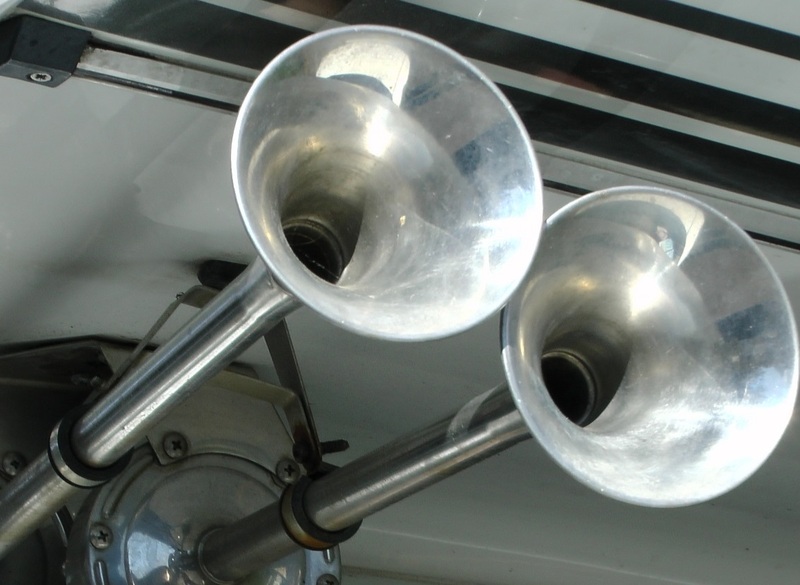 The horns will possibly be heard throughout the San Bernardino and Highland communities. It will only be a test, and there is no cause for alarm. The test will consist of a 40-second horn blast at 2 p.m. and three 3-second horn blasts at 2:05 p.m.
today by the Board of Supervisors to serve as the county’s next chief executive officer effective Nov. 25. Board members praised McBride’s dedication to the county organization and the community, his commitment to innovation in the cause of public service, and his ability to grasp and translate into lay terms complex issues and provide sound, trustworthy advice. Board members also praised Interim CEO Dena M. Smith for leading the organization during the past seven months since the retirement of former CEO Greg Devereaux. Smith, who plans to retire and was not a candidate for the CEO position, will stay on board to assist in McBride’s transition. The board conducted an exhaustive seven-month recruitment and interview process prior to appointing McBride as CEO. 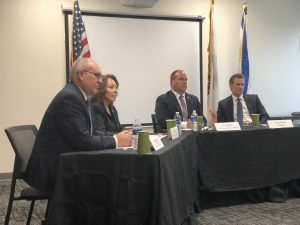 The board conducted more than 34 interviews over the course of 12 meetings with candidates from within county government, other public agencies and the private sector. The chief executive officer is county government’s top non-elected position. The CEO works closely with the Board of Supervisors to develop the board’s goals and objectives and administers and coordinates the operations of county government in accordance with the policies established by the board. McBride holds a bachelor’s degree in economics, graduating with departmental honors, and a master’s degree in public administration, earning the program’s Outstanding Graduate Student of the Year award, from Cal State San Bernardino. Last year he was named to the university’s College of Social and Behavioral Sciences Hall of Fame. McBride has also participated in the Leadership Decision Making course offered through Harvard University’s Kennedy School of Government Executive Education program. McBride has guest lectured for Cal State San Bernardino, set up an economics scholarship fund for CSUSB students, serves on the CSUSB Economics Department’s scholarship committee, and serves on the Advisory Board of the CSUSB Department of Public Administration. McBride began his career with the county in 1994 as a fiscal clerk in Human Services. He was promoted to staff analyst in Public Health in 1996, administrative analyst in the County Administrative Office in 2000, Public Health division chief in 2002, deputy executive officer in the County Administrative Office in 2006, and county chief financial officer in 2013. 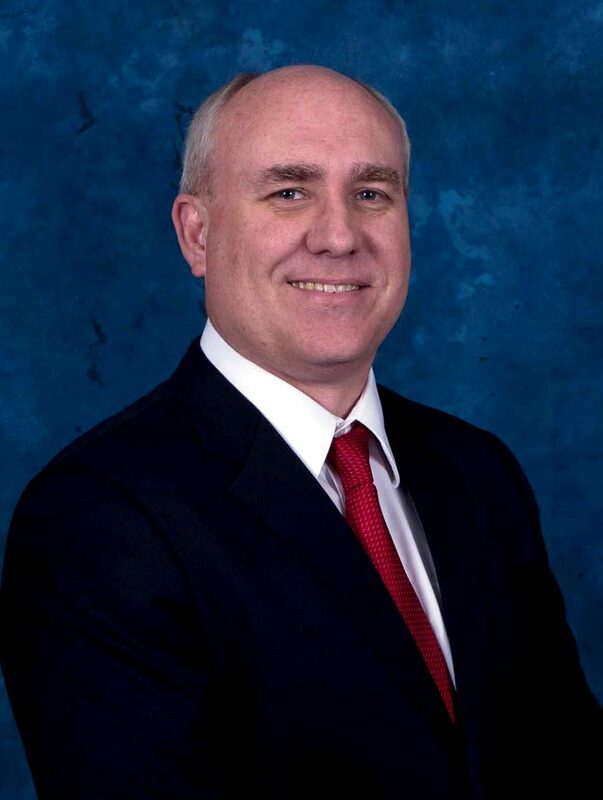 As CFO, McBride is responsible for the development of budget recommendations, monitoring and forecasting the county’s $5.2 billion annual budget as well as its $1 billion in outstanding debt. In his capacity as CFO he also serves as chairman and board member of a number of oversight and advisory boards and corporations. Under his leadership, the county has received several Distinguished Budget Presentation Awards from the Government Finance Officers Association. Recently, as a result of his work as chairman of the committee set up to restructure the county’s retirement savings plan, the county received a national award for the comprehensive restructuring of its savings plan. McBride served on the founding board of the Animals Are First Fund, a nonprofit corporation dedicated to supporting animal care and control and animal rescue groups throughout the county. He also serves as treasurer of the Los Angeles Region of Destination Imagination, a nonprofit organization that conducts an annual international problem-solving and critical thinking competition with a focus on science, technology, engineering, arts, and mathematics. He is also the assistant manager of his son’s Destination Imagination team, which has won the world championship tournament, conducted at the University of Tennessee, in three of the past five years against competition from around the world.